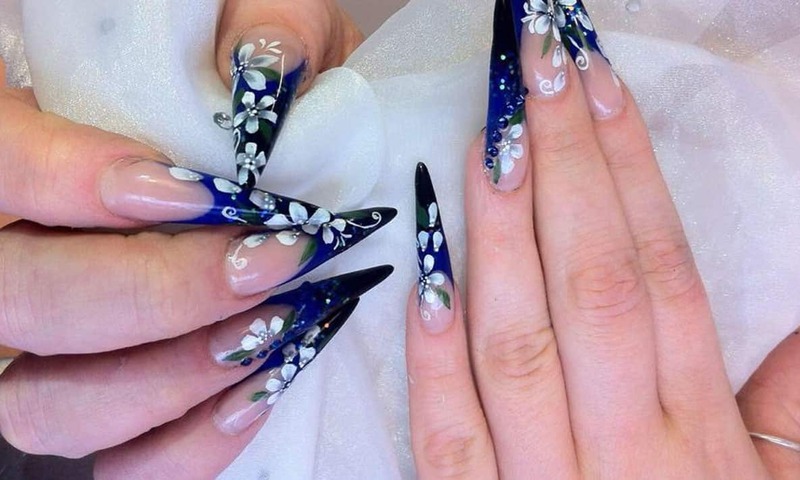 Our highly experienced beauty therapists have been offering beauty treatments in Wellingborough, Northampton for many years, building a regular beauty clientele in all aspects of beauty. Our beauty room is registered with the local council ensuring high quality qualifications and insurance as well as a high standard of cleanliness. Our brow bar is extrememly popular offering eyebrow shaping, HD brows and the ever-growing popular semi permanent makeup. This extremely popular beauty treatment is used to enhance the eyes; sometimes even the best-shaped eyebrows are not done justice if the hairs are to light, fine or sparse. A tint test should be performed 24 to 48 hrs prior to any tinting procedure. Once we have established its ok to go ahead with the treatment we will discuss and agree a colour before applying, this is a fast and relaxing beauty treatment that will cause you no discomfort. Once removed most people will choose to go onto an eyebrow Wax to complement the new eyebrow, if you want a more defined eyebrow shape you may choose instead the HD Brows or for a more permanent answer the Semi-Permanent Make-Up. The popularity of this beauty treatment has grown considerably due to so many on screen celebrities opting for the perfectly groomed look, earning itself the name “celebrity brow “ its correct name is the HD brow, meaning high definition eyebrow. 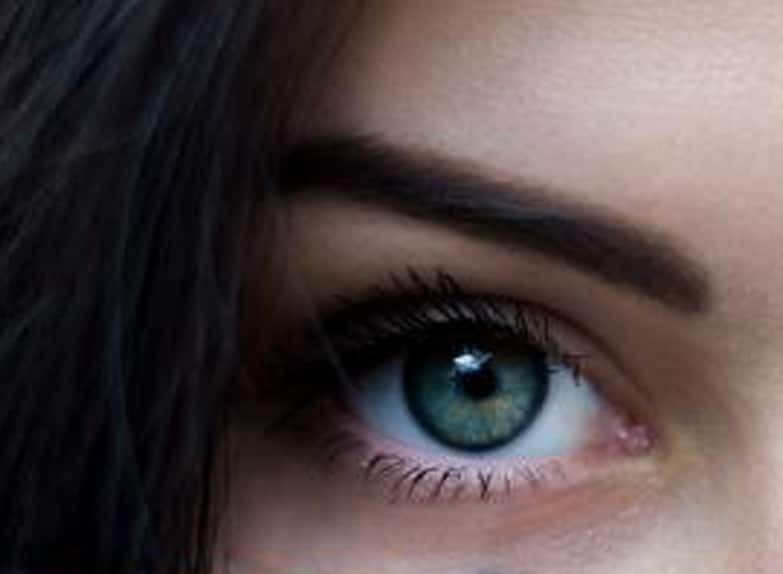 The eyebrow shape is very important to enhance facial features and our highly experienced therapists can sculpture your eyebrows to transform your face, over 70% of your facial expressions depend on your eyebrows so why not show off your personality today and treat yourself to the ultimate HD Brow. If you want a more permanent solution why not opt for the Semi-Permanent Makeup. A test is required 24/48 hrs.’ prior to the HD Eyebrow treatment. 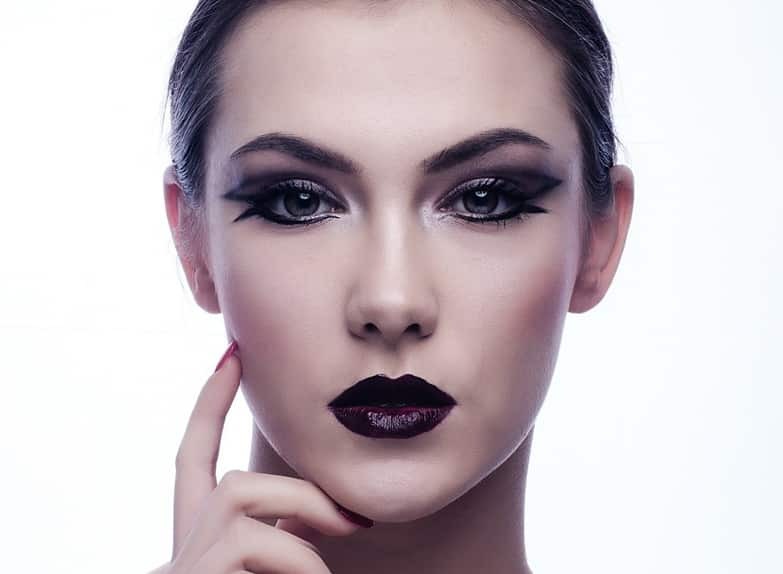 At Top Tips Beauty salon we offer make up application at affordable prices, so if you have a special occasion coming up why not treat your self. We always recommend a trial for make up, especially for a wedding, many brides choose to come in with their bridesmaids for their beauty treatment on the eve of their wedding which is a good time to relax and enjoy the moment whilst ensuring you would be happy with your make up on the day. Individual false eyelashes, some times known as cluster lashes, are an alternative beauty treatment to the more permanent eyelash extensions. 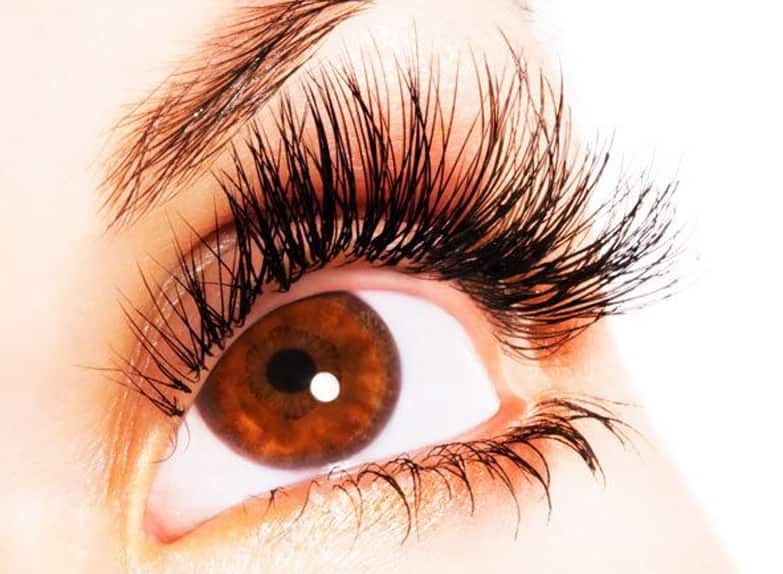 We apply an individual bulb with a cluster of around 5-8 lashes in a v shape which makes your eyelashes thicker, longer and fuller for around 7 – 10 days which makes them a brilliant addition for that special occasion, weekend away or just because you fancy it. 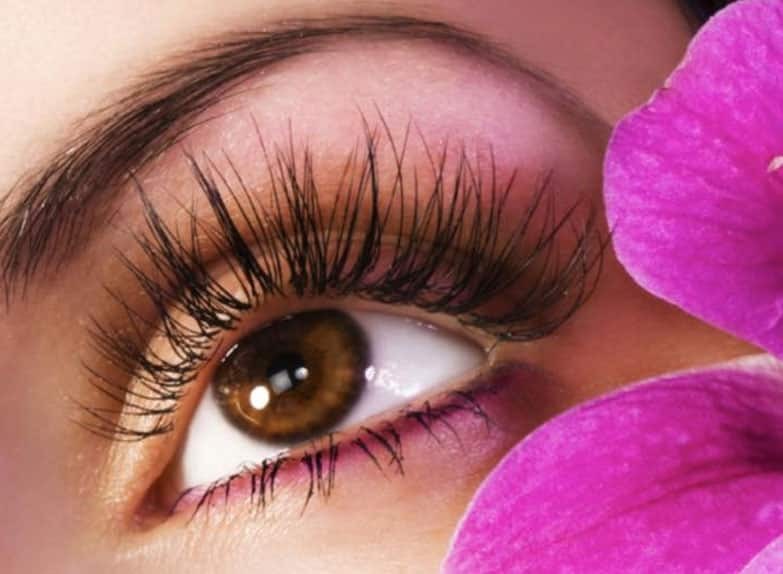 Semi permanent lashes are a fantastic beauty treatment to add to your regular beauty regime. Here at Top Tips in Wellingborough we take great pride in helping you to achieve the longer and thicker eyelashes that you love. The initial application takes 1 – 1.5 hours including a short consultation. When applying we put 1 false eyelash to each natural hair so the amount we apply varies greatly based on the thickness of your natural lashes. How long your new eyelash extensions will last depend on your natural replenishing cycle and hair growth. 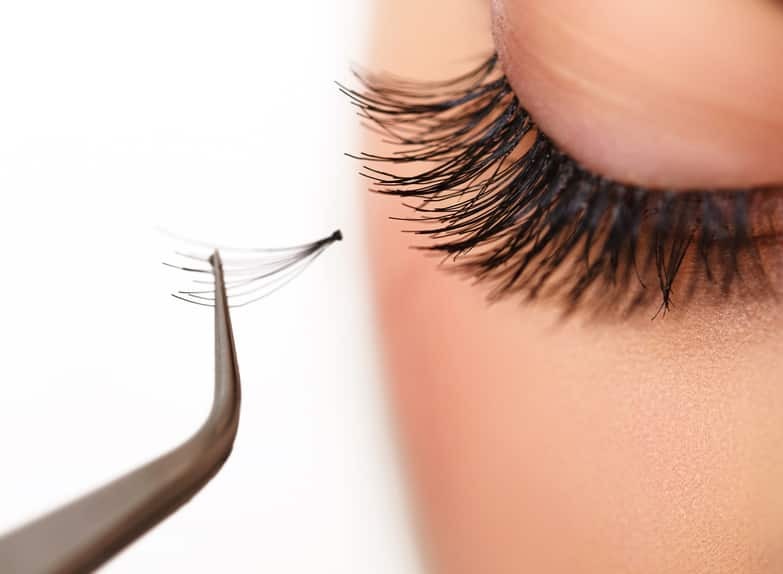 We are continuously shedding and re growing hairs and as you shed your natural eyelashes the false ones will fall away with them, as the natural hair replenishes, eyelash infill’s are needed to apply extensions to the new hairs, the infill’s are recommended around every 2 – 4 weeks. 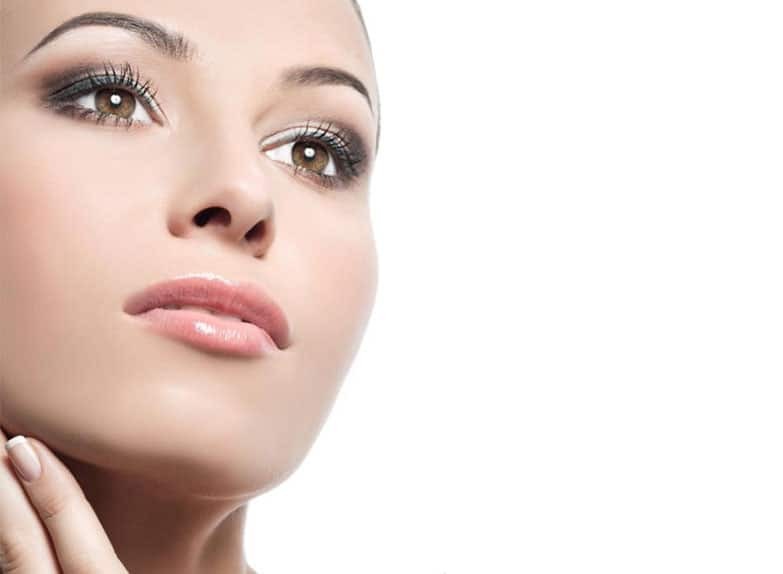 Our skin can get damaged over time by many factors including going outside unprotected, sunbeds, smoking and sometimes just purely being stressed, so why not treat your skin to a four weekly facial. EXPRESS FACIALS: Cleanse, tone, moisturise and mask. This beauty treatment will take approximately 25 minutes and will leave your skin feeling fresh and rejuvenated. 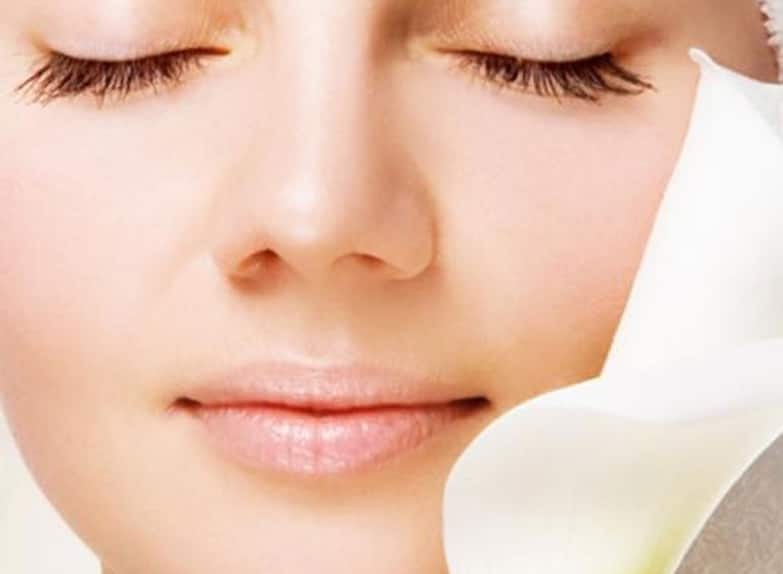 LUXERY FACIALS: Cleanse, tone, moisturise and mask, it also includes massage, lymphatic drainage and a relaxing eye treatment, this beauty treatment will take approximately 45 minutes and leave you feeling relaxed and sleepy, ideal to have done on a late evening for a great nights sleep. Gift vouchers are available. Semi permanent makeup has seen a huge rise in demand due to the trends of the perfectly groomed eyebrow. Many people have irregular shaped eyebrows or in some cases have over plucked them leaving them very sparse; people in more unfortunate circumstances have lost them due to alopecia or worse still cancer treatments. • What if I don’t like them? An eyebrow is always drawn on and approved by you prior to any tattooing. • Does it hurt? We use anaesthetic to numb the area so you should only feel slight discomfort. • We always do a consultation prior to the treatment to discuss any concerns you may have. Please fill out your details below and select the service you require, a member of a team will get back in touch to confimr your appointmnet. We aim to respons to all enquiries within 24hours. Top Tips use the roller wax system for a fast, hygienic waxing treatments for today’s modern woman. We offer intimate bikini waxing to include Hollywood & Brazilians and can cater to most requests, please enquire when booking or drop in to talk to one of our friendly staff. For a full list of our services and up to date prices, contact the team. Let our highly experienced therapists transform your face in our modern brow bar. This specialist treatment defines the eyebrow giving an illusion of an instant face-lift.